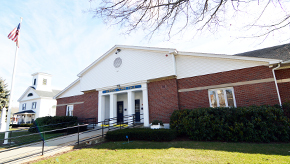 Find school, community information, and homes for sale in East-Longmeadow. Find school, community information, and homes for sale in Hampden. 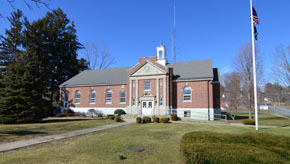 Find school, community information, and homes for sale in Wilbraham. 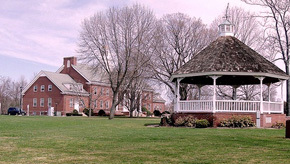 Find school, community information, and homes for sale in Longmeadow. Find school, community information, and homes for sale in Springfield. 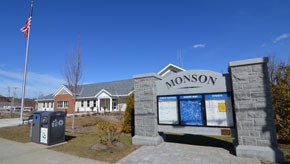 Find school, community information, and homes for sale in Monson. 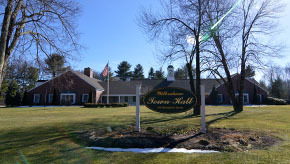 Find school, community information, and homes for sale in Somers. 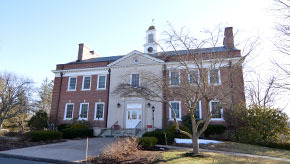 Find school, community information, and homes for sale in Enfield. 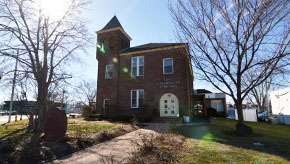 Find school, community information, and homes for sale in Suffield. Colonial - 1010 Chestnut St Palmer, MA 01069 now has a new price of $174,900! 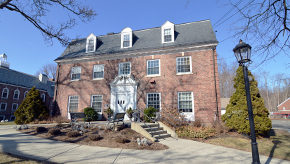 Colonial - 1195 Longmeadow St Longmeadow, MA 01106 now has a new price of $300,000! Welcome to our real estate website. 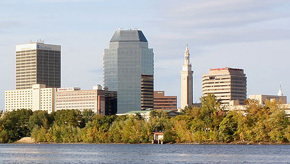 We specialize in East Longmeadow MA Real Estate, Hampden MA Real Estate, Wilbraham MA Real Estate, Longmeadow MA Real Estate, Springfield MA Real Estate, Monson MA Real Estate, Somers CT Real Estate, Enfield CT Real Estate, Suffield CT Real Estate, and surrounding towns. Contact us for any of your buying or selling needs.